Interesting set of experiences these past few weeks. As you may know, I am guitar & piano player of some dubious repute. My Yamaha DGX-620 keyboard has been acting up - (electronic problems). I took it into local Yamaha dealer/office. They quickly & efficiently recorded my observations & processed the repair order. A week later, as promised, they called me with an accurate diagnosis -- and told me they'd fixed the unit free of charge. "You still have a few months left on your [5-year] warranty." I've been happily playing this splendid instrument the past week. 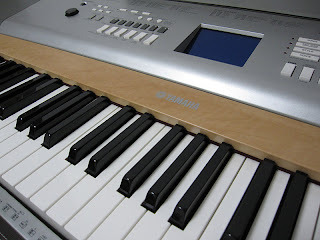 As an aside, Yamaha keyboards, guitars, pianos and electronics have delighted me for years. I'm told their Hakamatsu factory is one of the world's great Lean sites. I feel the same way about Yamaha as I do about Lexus. Both are simply a joy. Let me add that Yamaha's competitors - Casio, Kawai, Roland and others - are also uniformly splendid. The musical instrument & recording technology industry keeps breaking new boundaries in quality and value. Makes you feel good to be alive. "Wow - that is magnificent! How'd they do that!?" Well done & please continue! On the other side of the ledger - our dear banks & credit card providers. Both our business credit card providers have in the past few months managed to waste many hours of our time. I won't bother naming the organizations in question. I doubt they are unique in their industry. Don't want to be misunderstood. There are a handful of fine banks & credit card providers for whom customer service is a core value. Wells Fargo & Amex come to mind. Here's the irony. 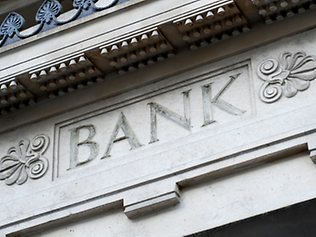 Virtually every bank representative we've spoken with has tried to help us. It's not the people - who are doing their very best, and who are often terrific. To paraphrase Bill Clinton: It's the system, stupid. Hat's off the organizations who care enough about their customers, team members & society, to seek, to strive and not to yield.